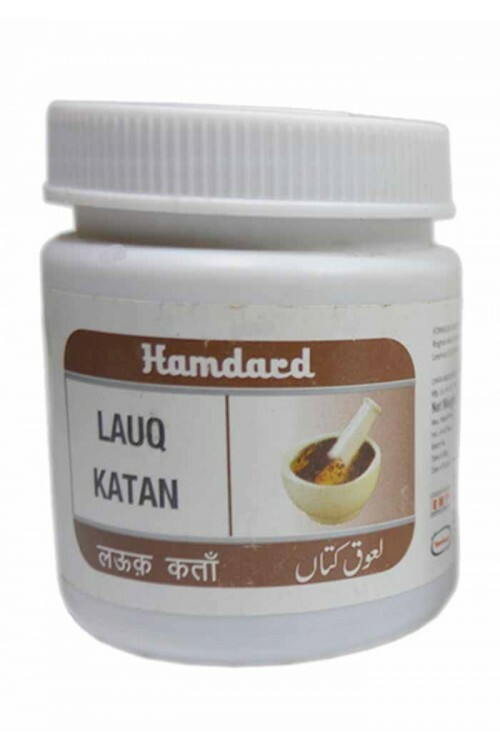 It is useful in asthma and acts as expectorant. 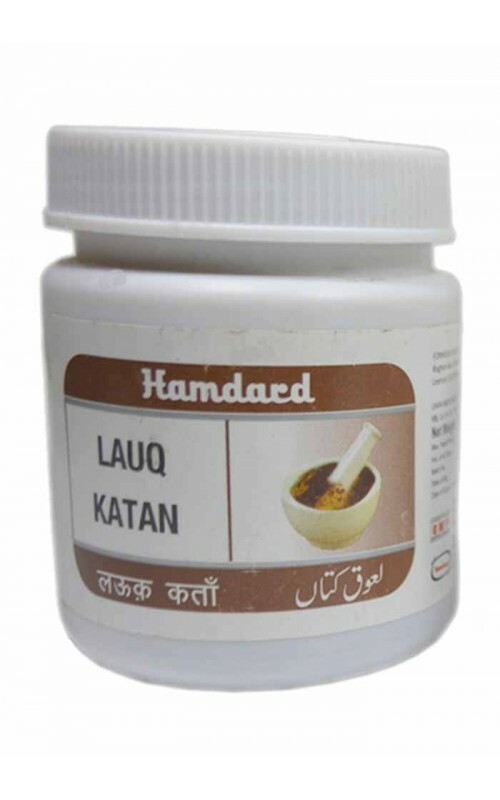 Complete solution for chest diseases. Bronchial asthma, phlegm and constipation. 10 gm, to be taken 3 times a day. Alsi, Roghan Alsi, Shakar Safaid, Sat Leemun, Natroon Banjawi.